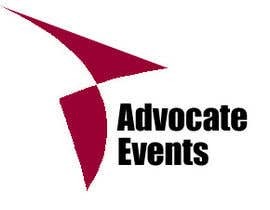 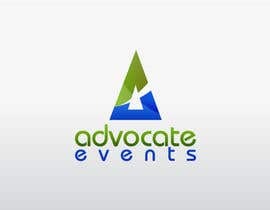 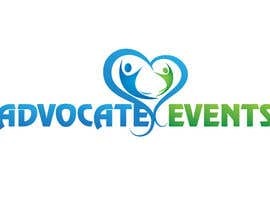 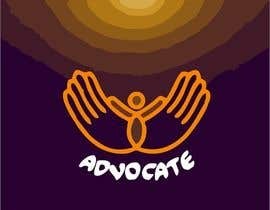 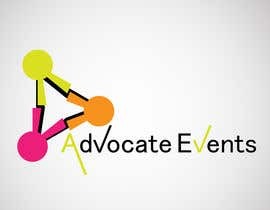 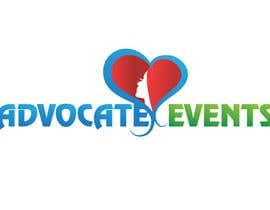 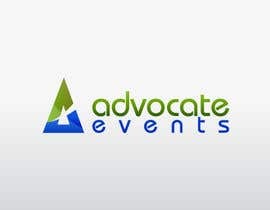 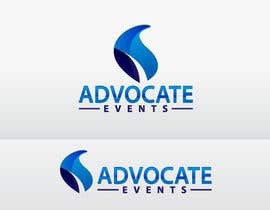 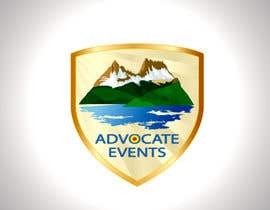 We are looking to create a new logo for a charity fund raising business called advocate events ([login to view URL]). 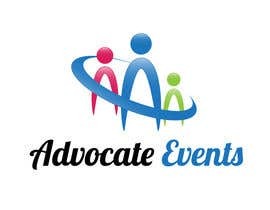 They run fundraising events that help build teams within their business as well as support good causes. 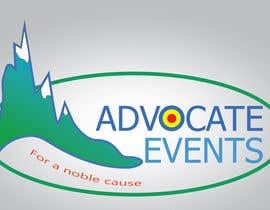 The type of events that they put on things such as climbing mountains and long walks. 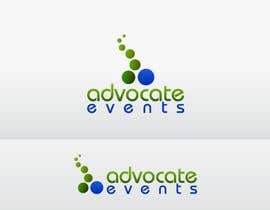 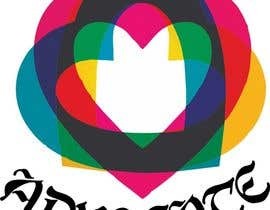 We are looking for a new logo to provide a fresh and modern look and represents the business values. 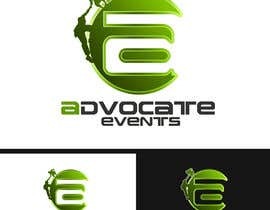 Logos to be delivered in a format suitable for photo shop i.e. 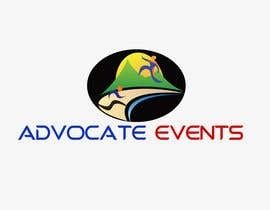 [login to view URL] file. 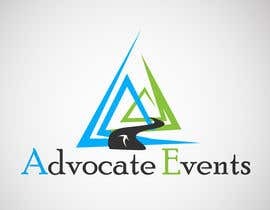 Very much looking forward to your submissions.